Filming Locations: Where is Tin Star filmed? Produced by Sky Atlantic and Amazon Prime, Tin Star is a contemporary western set in a remote small town in the Canadian Rocky Mountains. The arrival of a big corporate oil company will have a profound impact on the life of a former London detective and his family. This revenge story created by Rowan Joffe (28 Weeks Later, Before I Go to Sleep) is a British production starring Tim Roth (The Hateful Eight, Pulp Fiction), Genevieve O'Reilly (Rogue One, Matrix Reloaded), Abigail Lawrie (The Casual Vacancy) and Christina Hendricks (Mad Men, Drive). 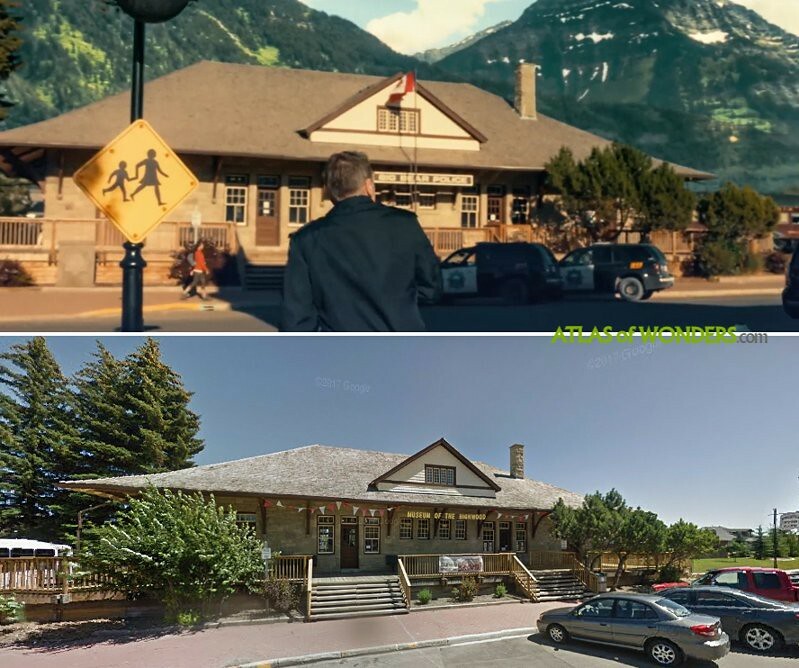 Little Big Bear police station is the former High River railroad depot, now housing the Museum of the Highwood. The mountains in the background were added in post production by the visual effects team. Some scenes take place at Fourth Avenue SW. Here is located the Evelyn's Memory Lane Cafe. 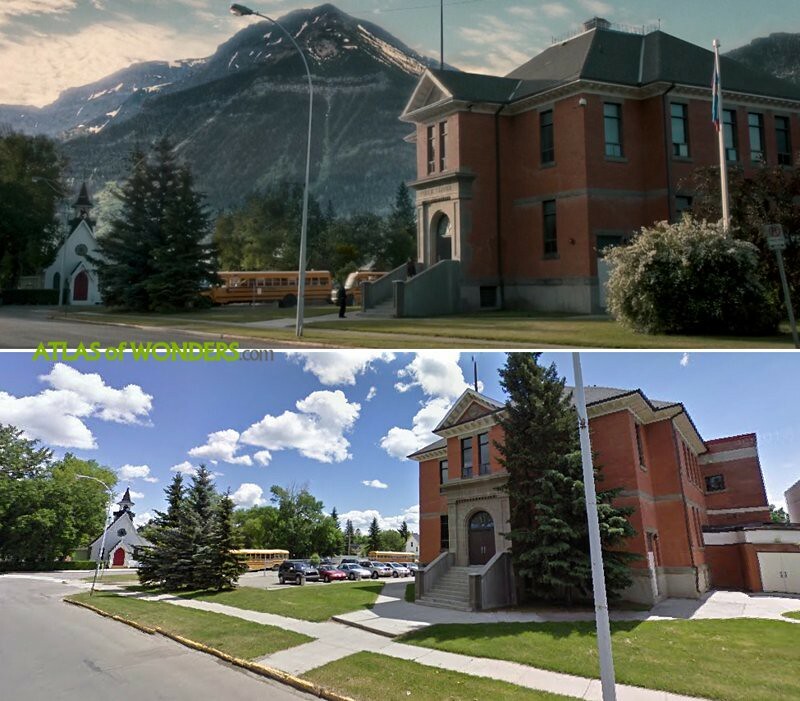 Tin Star was also filmed in a set built in the old Vespucci building at 111 Third Ave SW (pictured). 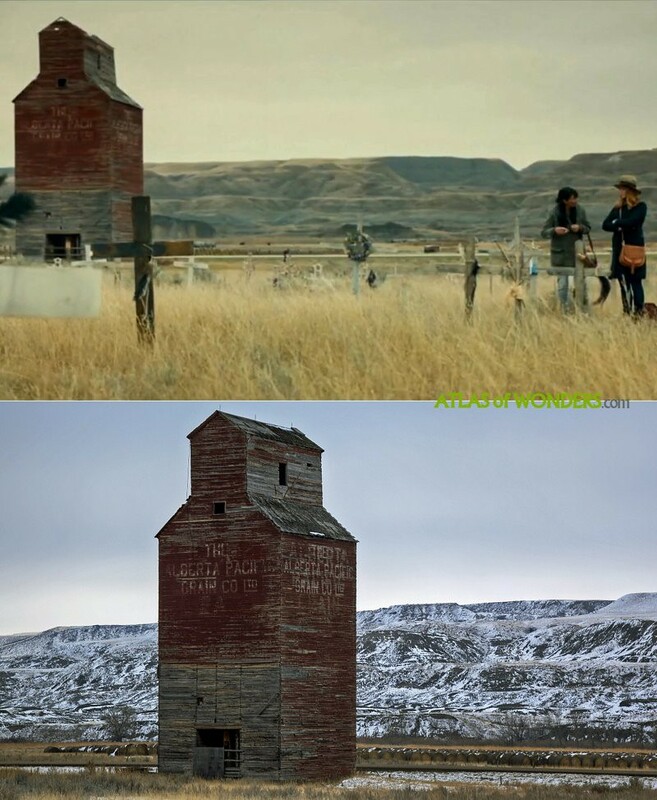 The crew was also shooting scenes for the First Nation reserve at the tiny Dorothy hamlet near Drumheller. The dam scene was filmed at the over-a-century old Horseshoe Dam on the Bow River, west of Calgary. 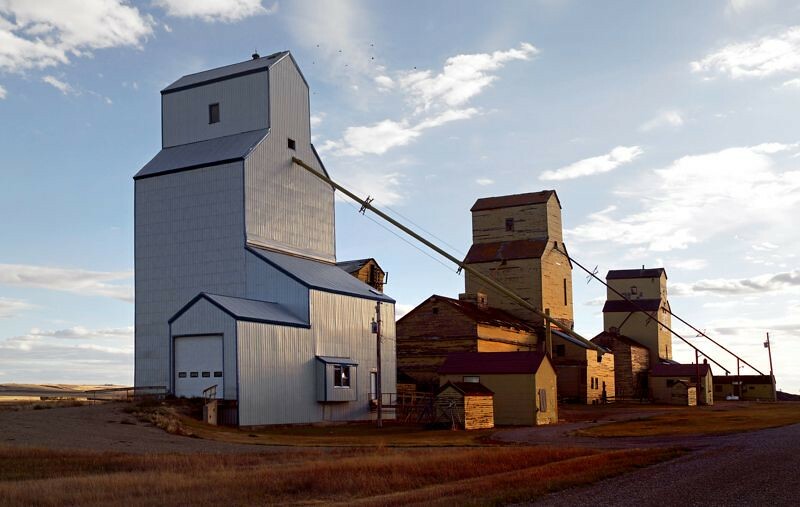 Can you help to improve this article about the filming locations of Tin Star? To complete and correct this report, any feedback, info or images that you may have are more than welcome, thank you! I think the bridge is in Morley just off the Bow Valley trail between Cochrane and Banff. Thanks a lot Pete! It's not the one in Morley but it was very close, in Cochrane. Hi there, great work. I watched this show in awe and had to find out the locations. I dont suppose you know if Waterton Lakes is a touristy place do you? I only ask because id love to add that to my travel bucket list but I tend to avoid super touristy places. Thanks. 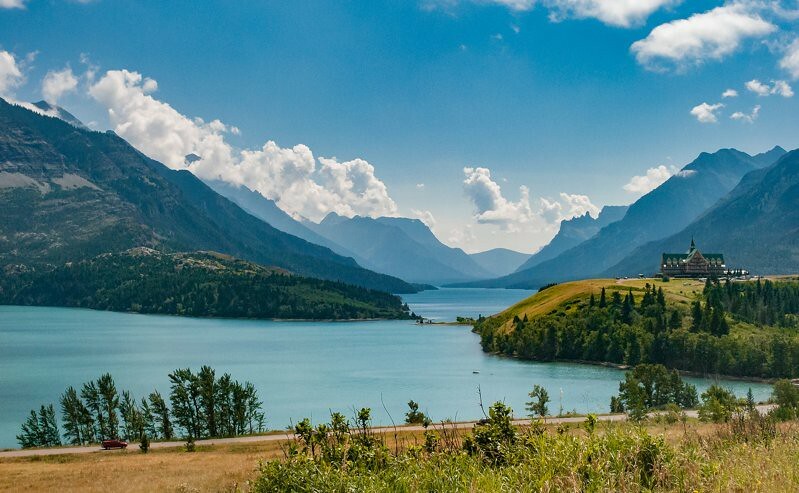 Waterton Lakes NP is touristy, but well worth a visit. A gorgeous location with loads hiking and cycling trails, as well as the lake. You won't be disappointed if you add it to your bucket list. Waterton was recently hit with the BC wildfires if you plan on visiting might want to wait a year to let them rebuild. I personally love Waterton it has some great hiking trails and some really unique shops in the town it is a lot less touristy than Banff thats for sure. 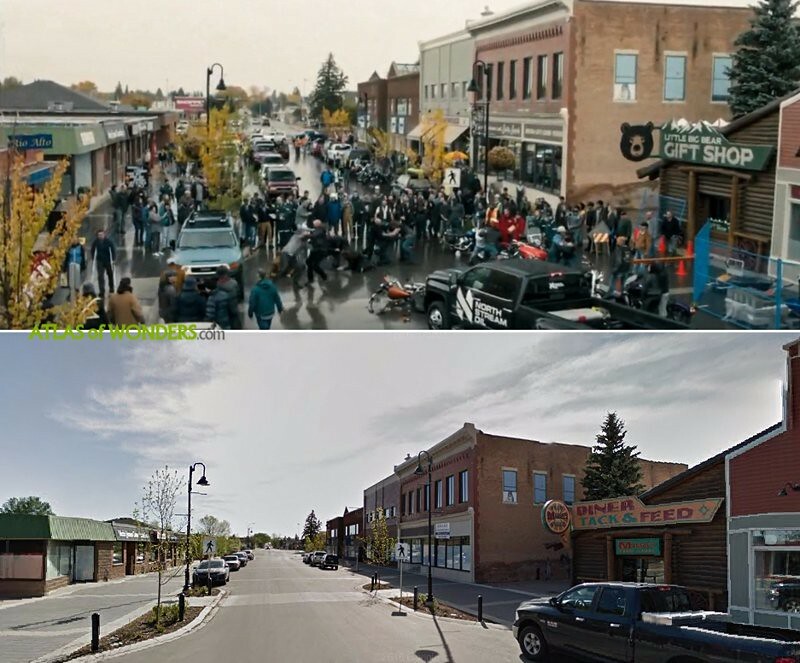 I used to live in High River where this was filmed it is a lovely town and well worth a visit also. Have fond memories of traveling, camping, hiking in the Watertown Lakes area for a few years as a teen. I have old stereo slides of the hotel and many of the Bow valley and Banff and Jasper. Also went to the Calgary Stampede one year. Such breathtaking country! Wondering what oil company is used in the film? The oil refinery is all digital. That's the North of 60 set near Bragg Creek. Same place used for the Worth house and the cabin that the kids hide out in. Thanks, we were almost sure that the oil refinery was done using CGI. 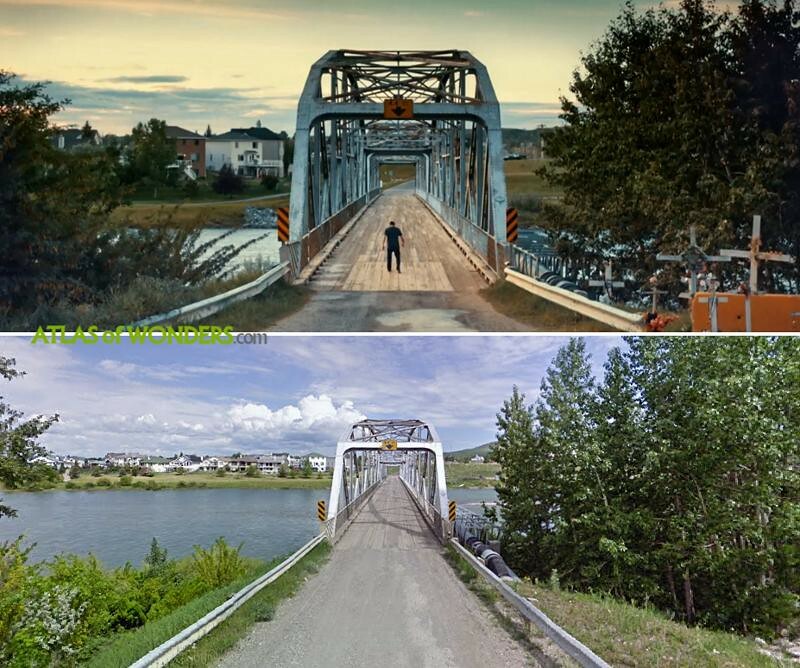 I grew up in that part of Alberta, I was happy to find this spot on the web to help me reminisce (?) 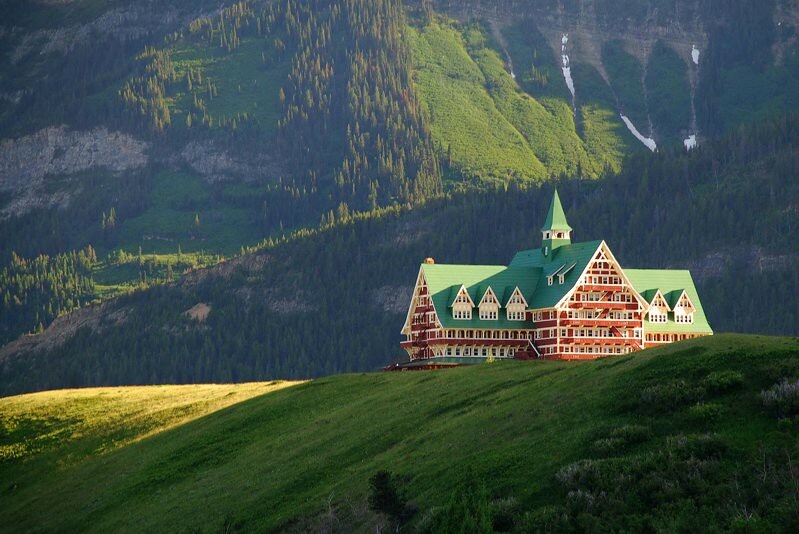 Waterton holds many fond memories of my childhood an teens. My brother still lives about 20 minutes from there. 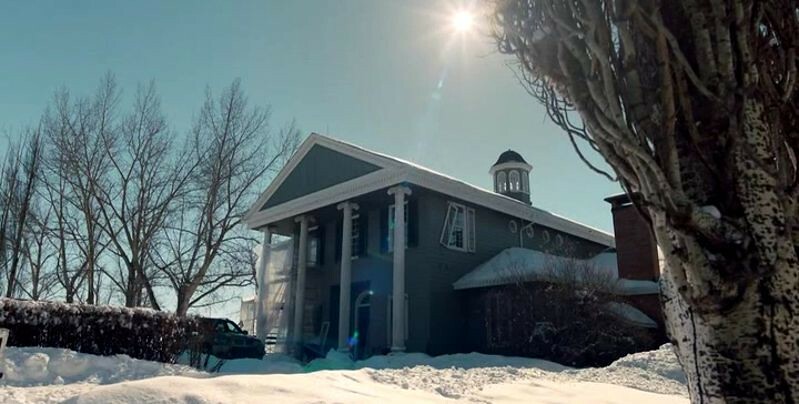 The scene right after the opening credits in episode two shows exteriors of tiny Stavely, Alberta. We’ll see if the town shows up later in the series. We loved this show, as we live in Montana and have often visited Waterton. Is the Sheriffs home in Tar Star a real home and if so what is the location and how much would it list for. No, the Worth house is on the North of 60 site. It has been repainted for the new Jann Arden series. The dam scene is filmed at Seebe Dam, on the Bow River west of Calgary. There are several dams on the Bow west of Calgary - Bearspaw then further upstream, Ghost, then Seebe. Thanks Charlie! Actually we discovered that it's the Horseshoe Dam, going a bit further north from Seebe Dam. Thanks, RA Moon. I not know there was a dam upstream from Seebe. Thanks for the correction! Where’s the gas station where the shooting happened? In S1 Ep 10 - Elizabeth Bradshaw & Jaclyn characters are in the Lobby of North Stream Oil ( and then subsequent Board meeting ) this is the East Tower of Eighth Avenue Place, Calgary. 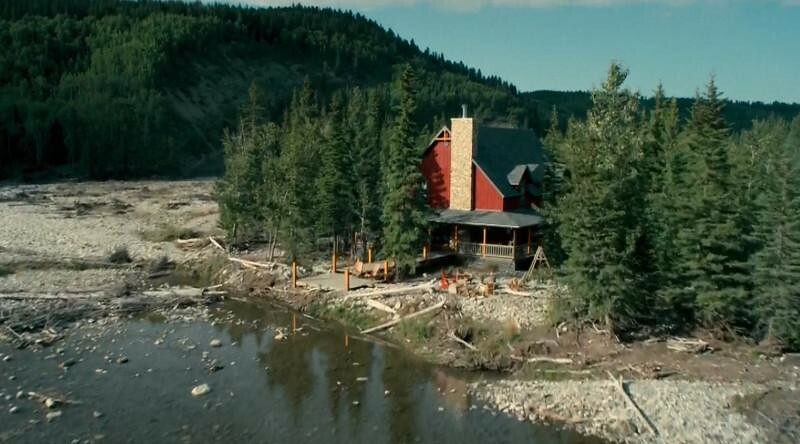 Also the Worth house is west of Bragg Creek on HW66, which is where a lot of the long shots of the winding roads were also filmed.